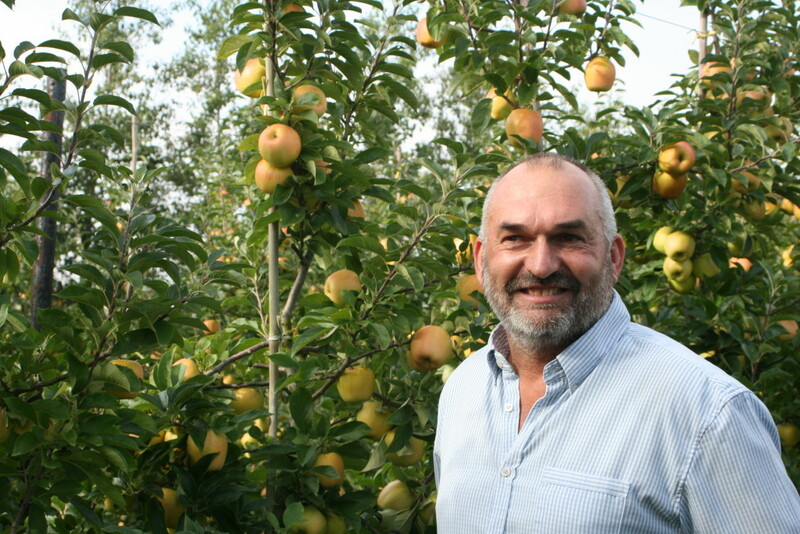 Having always wanted to be a farmer, John Portass became the owner of 60 acres of farmland in the Wisbech area in 1997 after gaining years of experience in the sector and a diploma in horticulture. Those 60 acres have since become 150 and John has invested time and money into growing new varieties, such as Opal, and developing new growing methods to improve efficiency within the growing process. John is dedicated to caring for the natural environment, creating ideal conditions for diverse wildlife on his farmland and aiming to waste as little crop as possible.